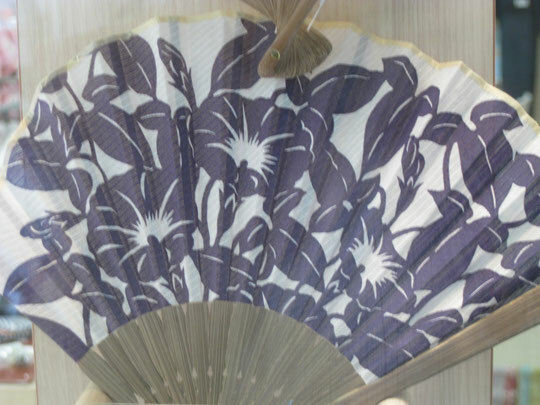 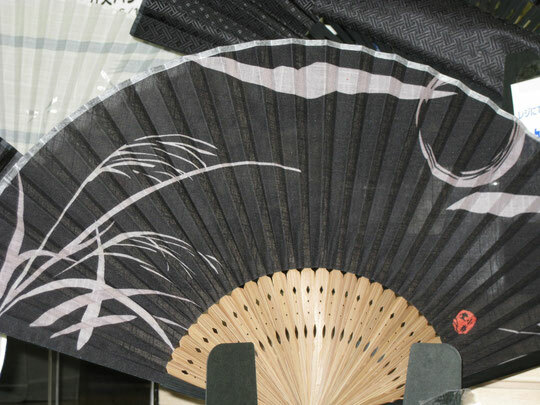 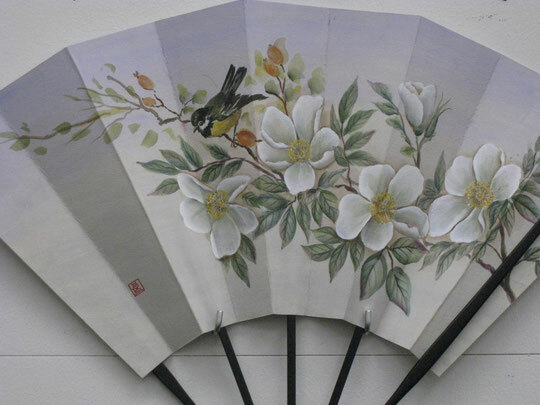 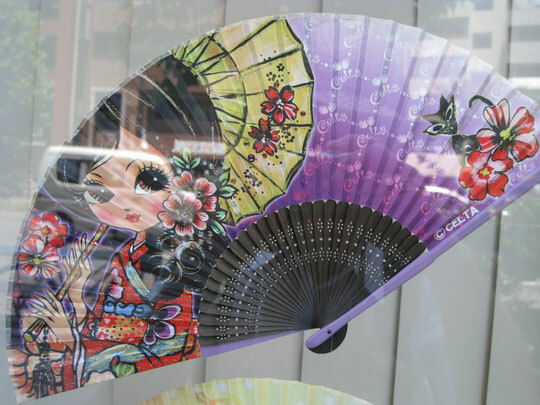 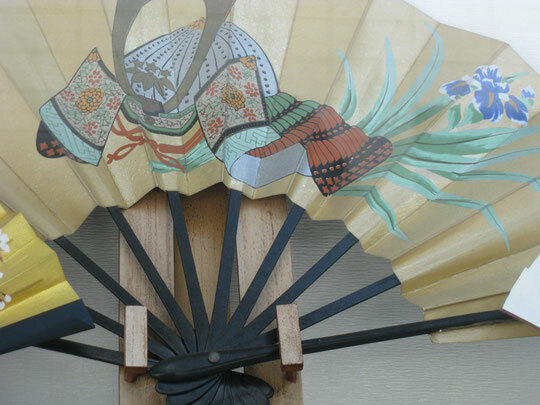 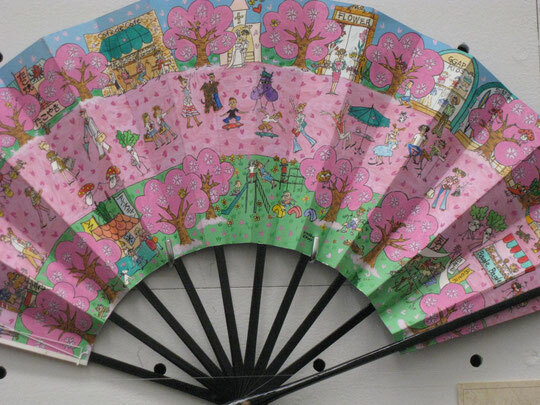 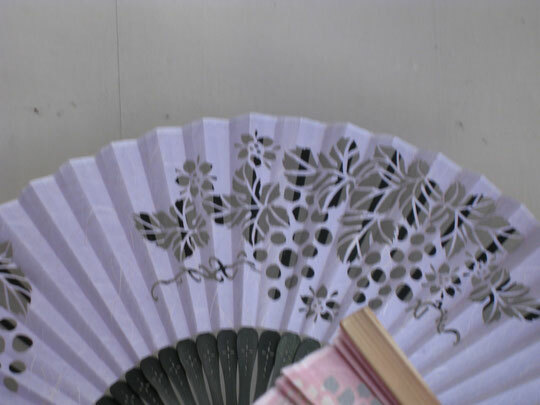 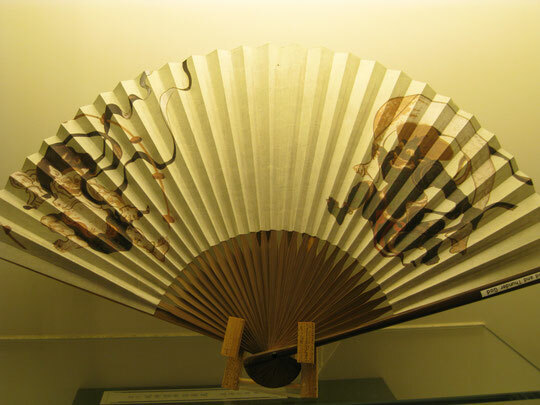 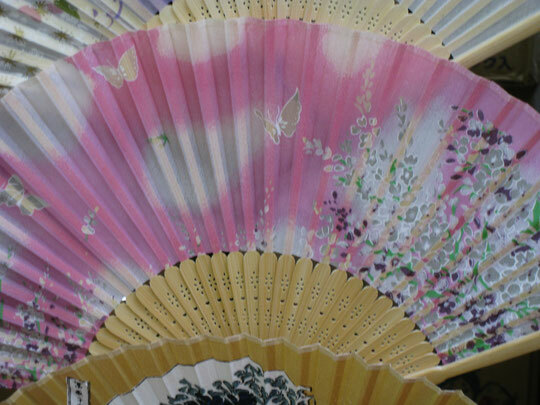 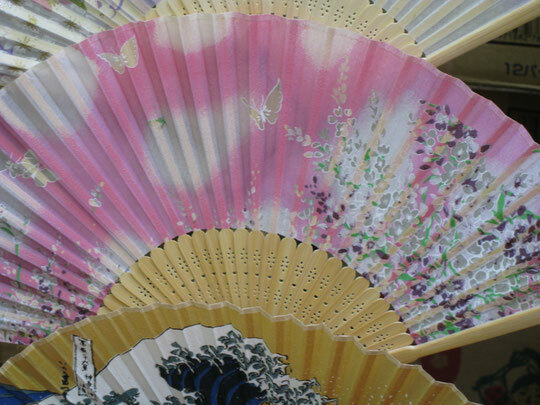 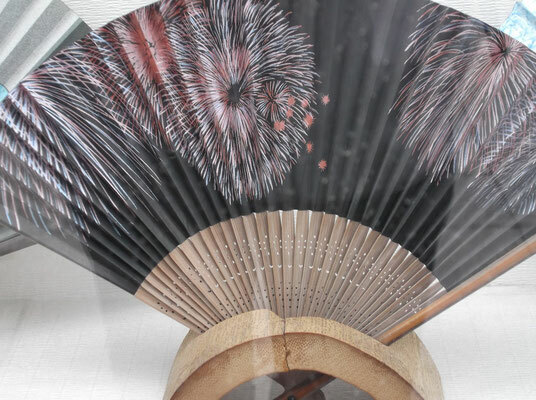 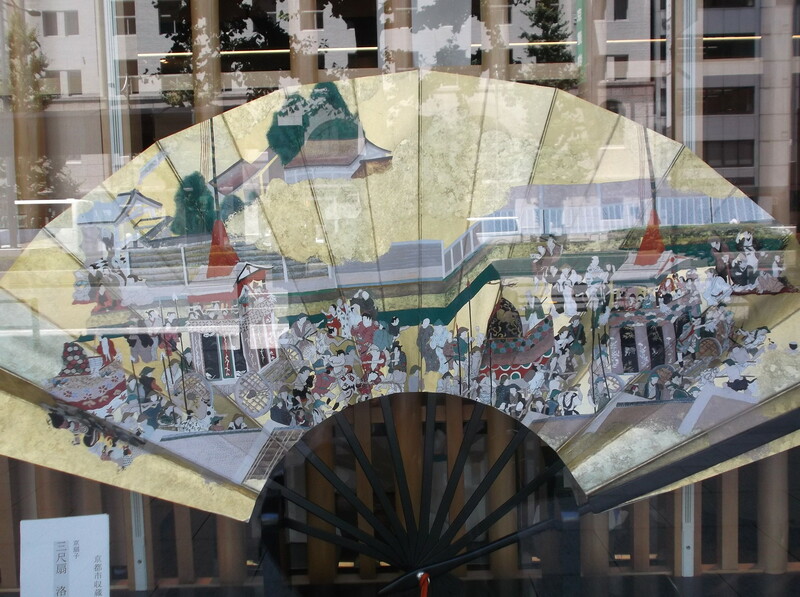 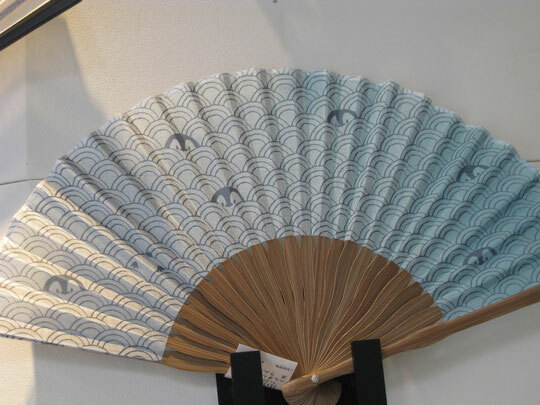 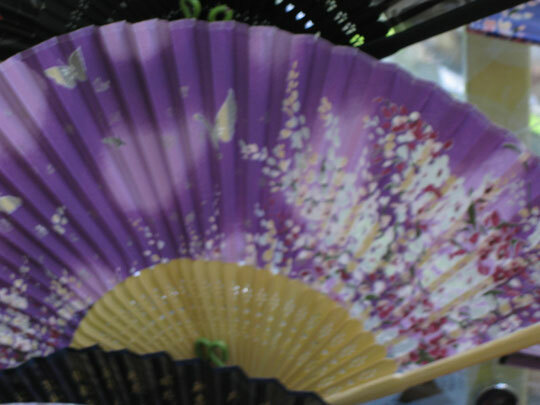 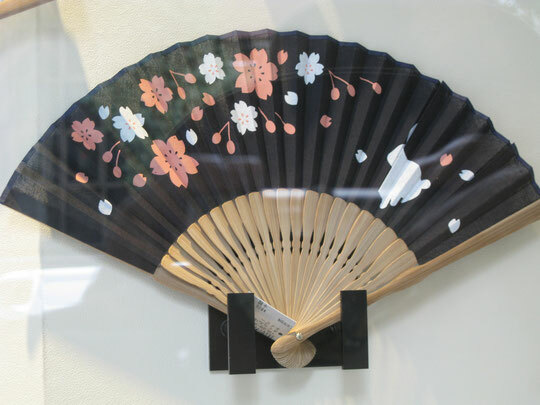 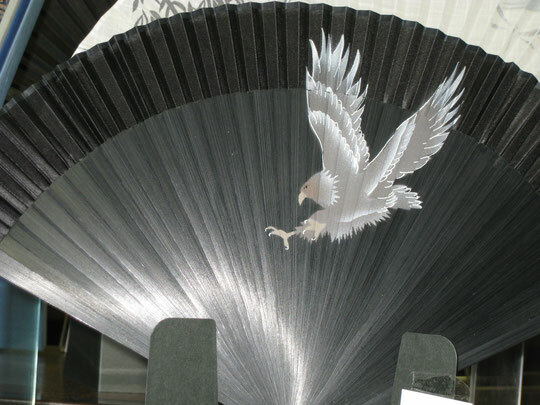 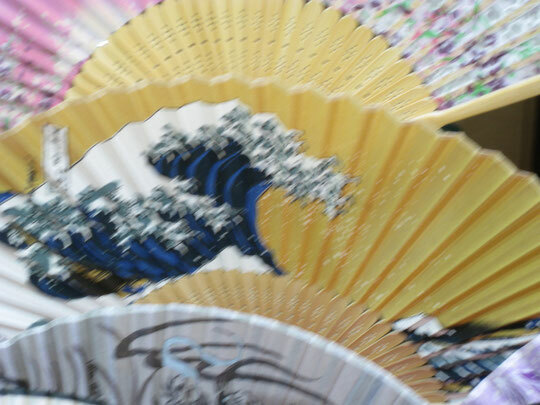 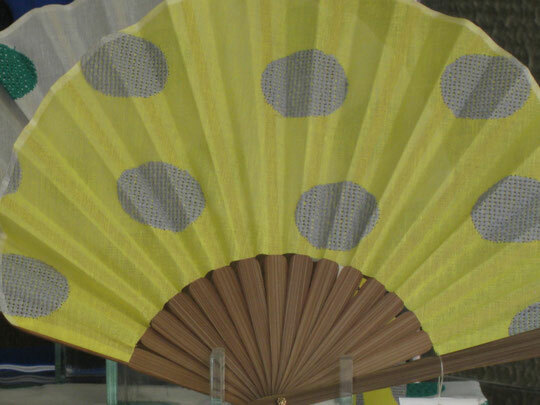 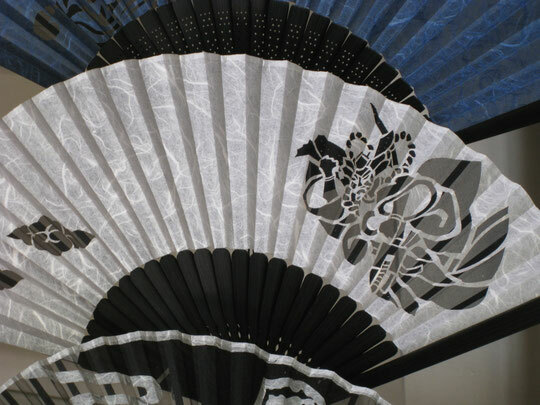 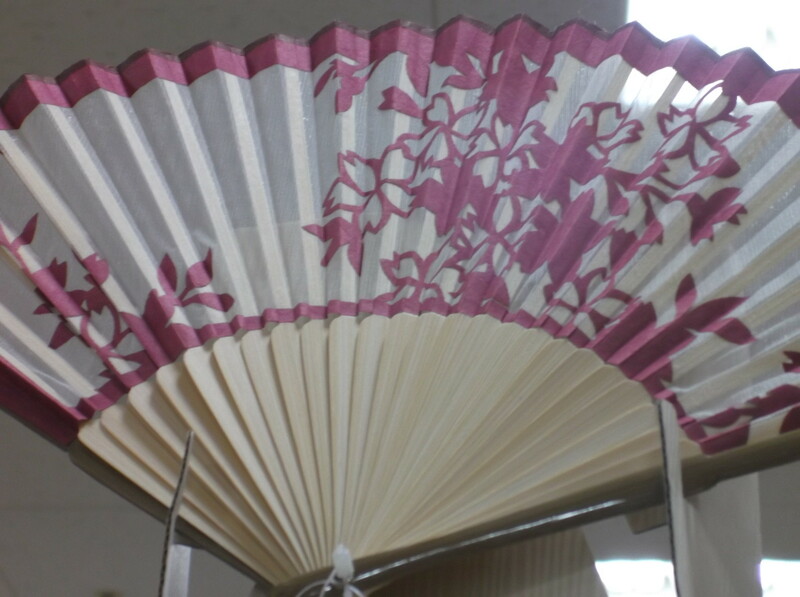 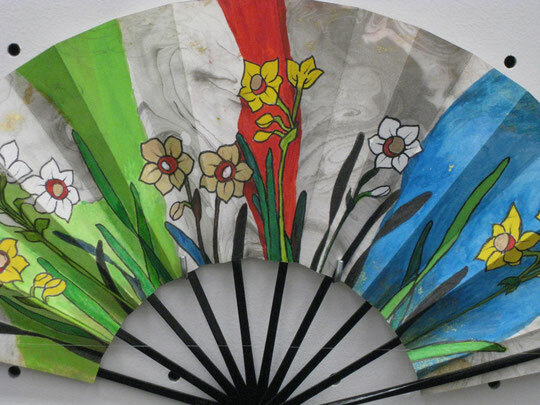 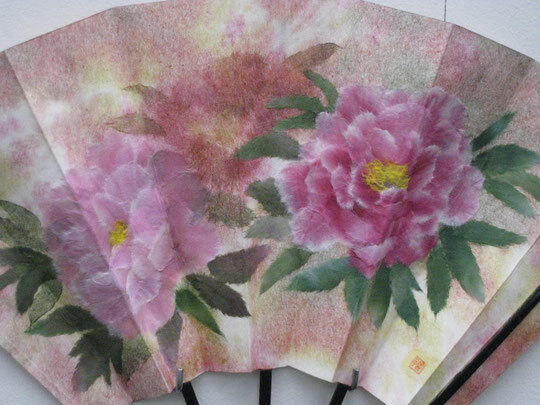 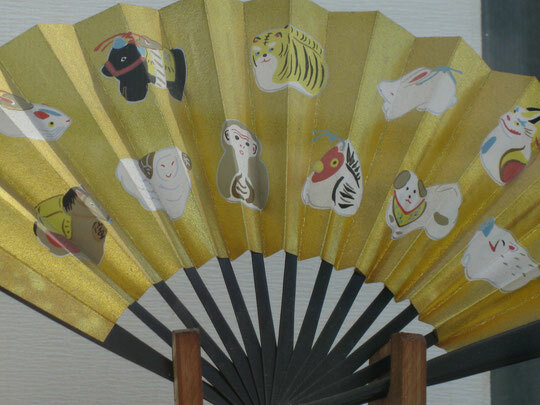 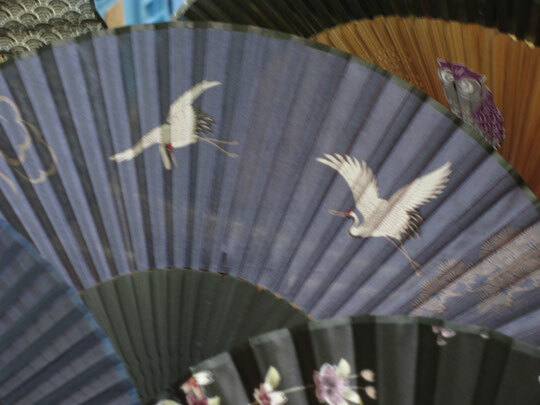 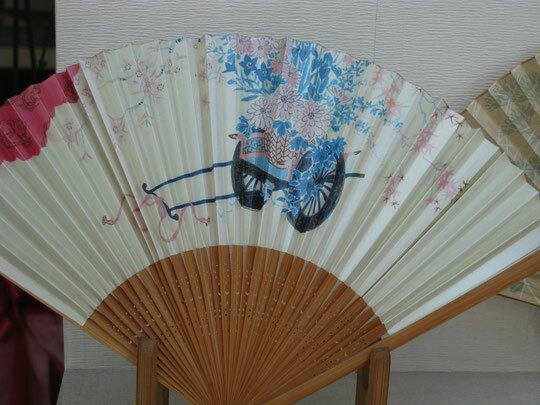 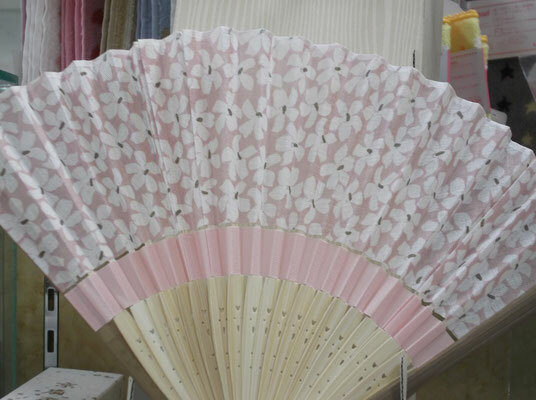 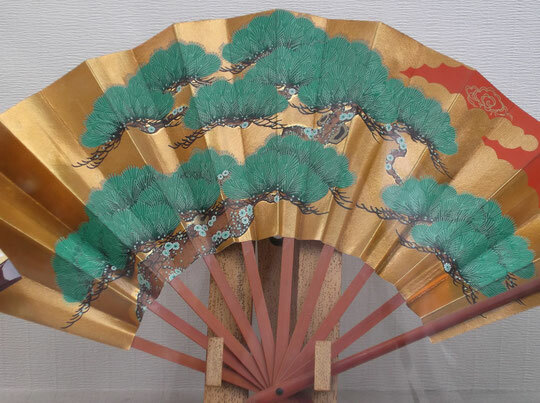 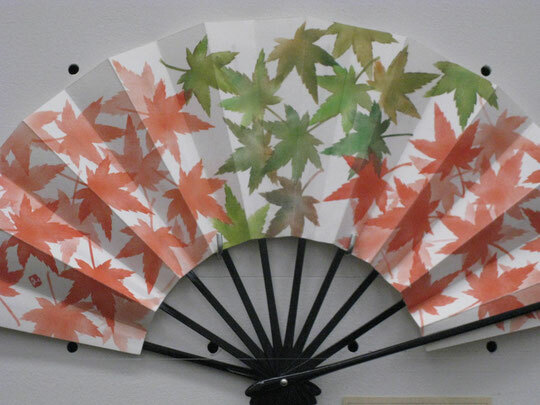 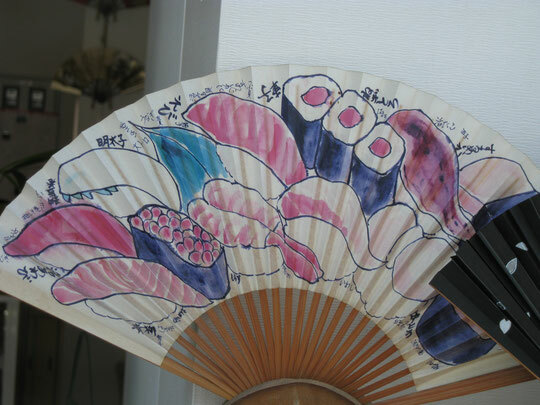 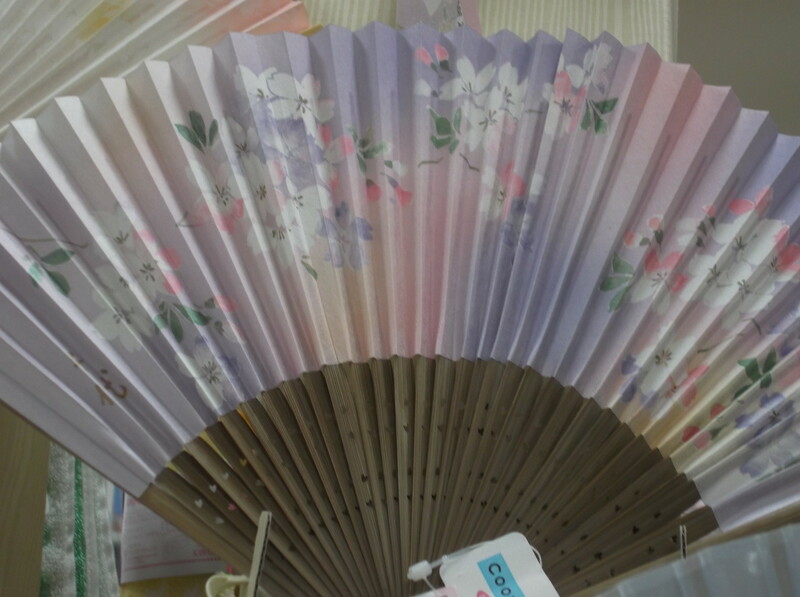 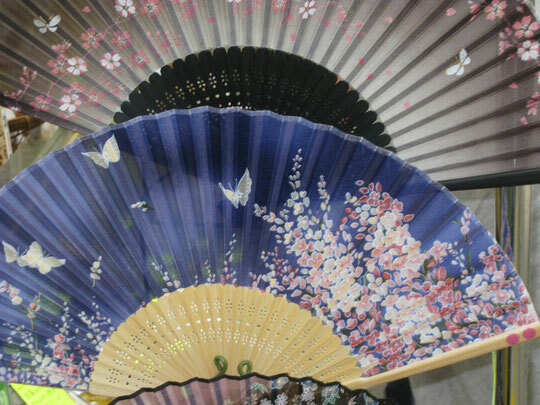 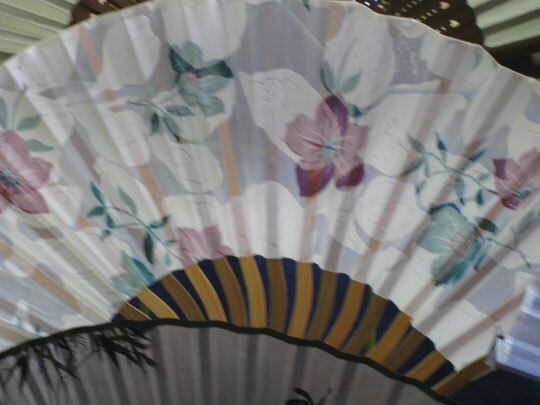 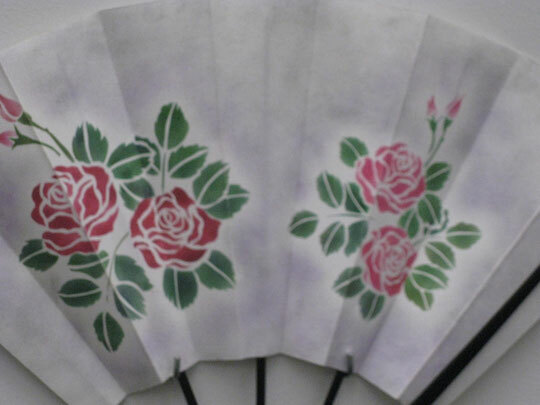 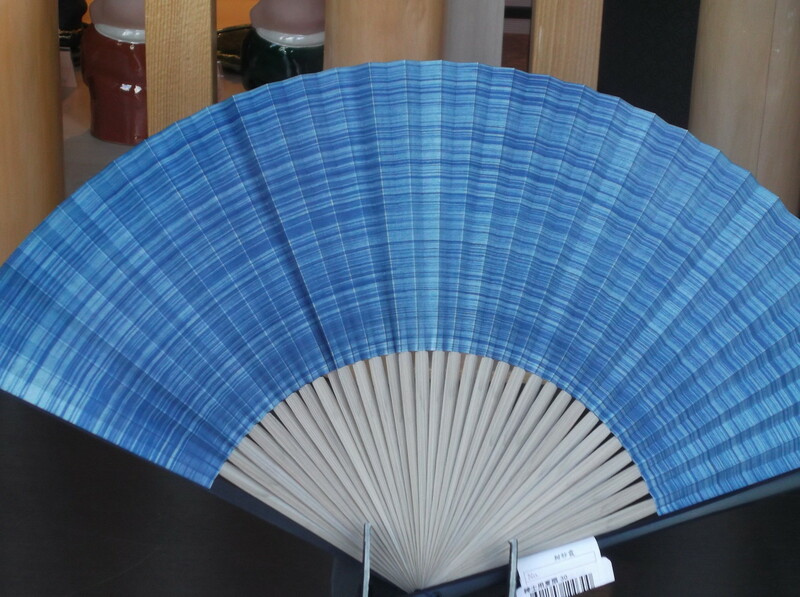 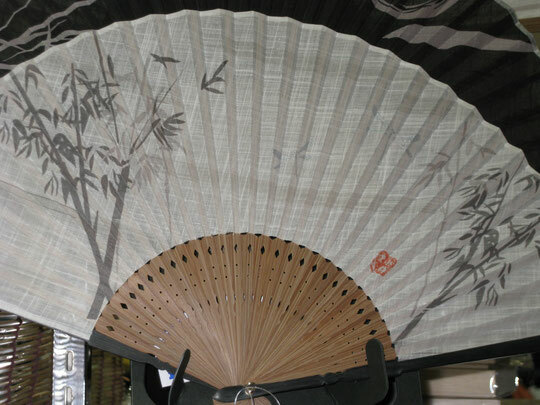 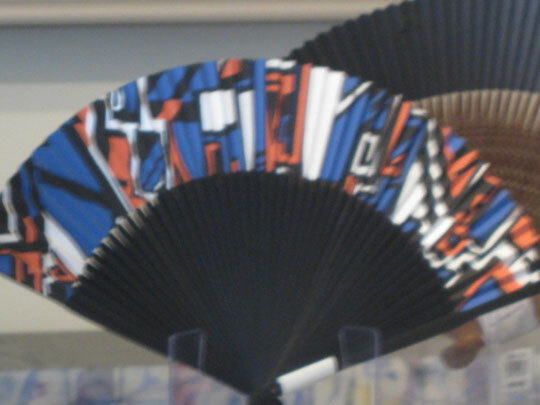 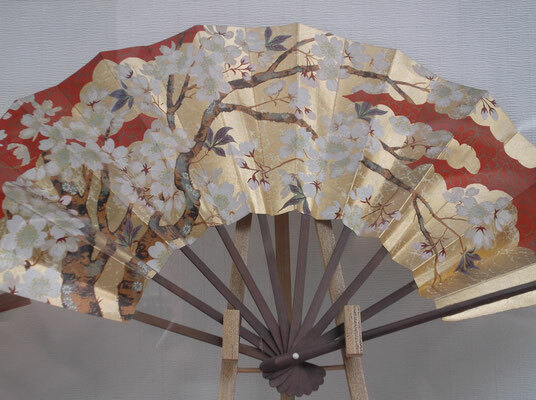 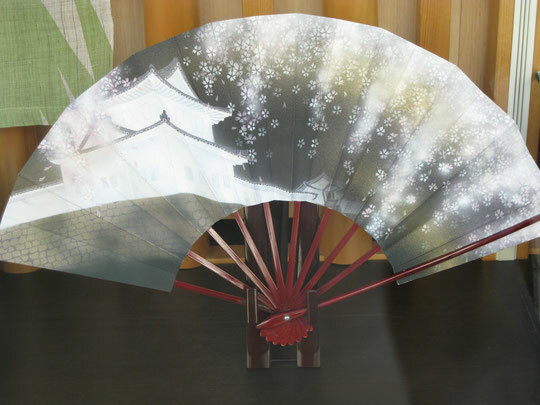 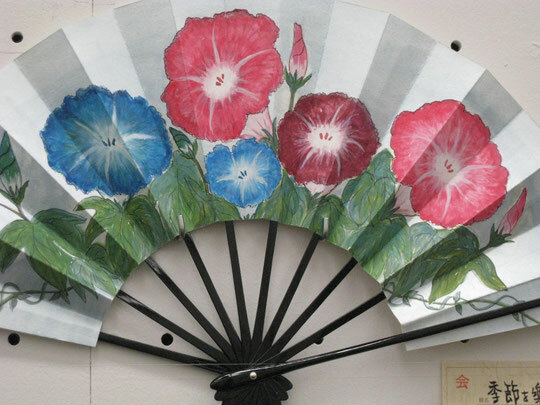 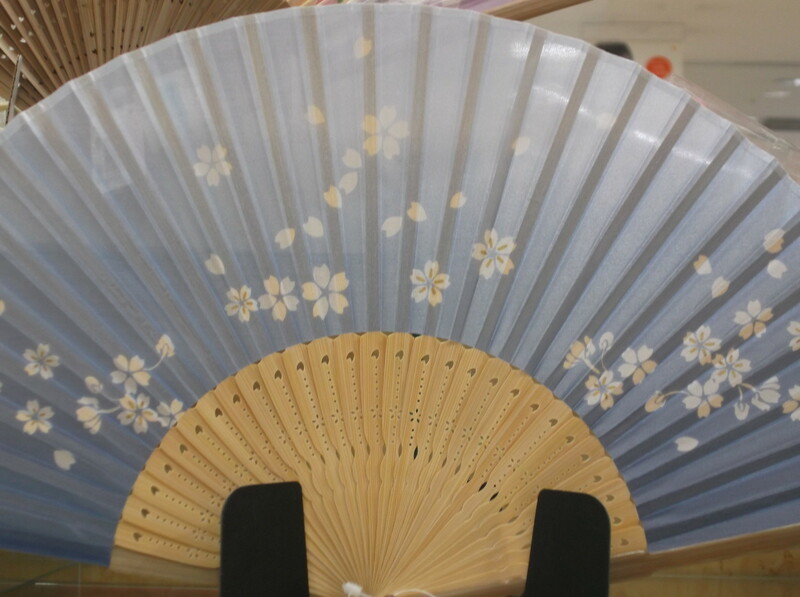 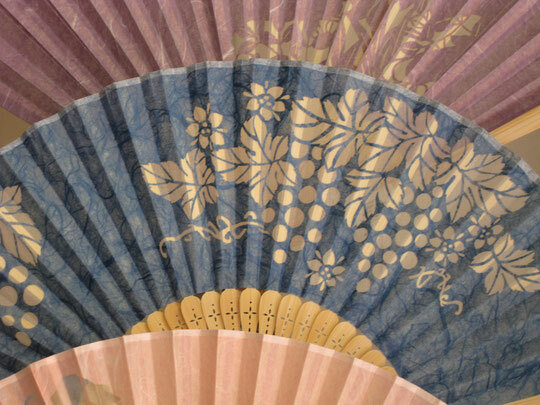 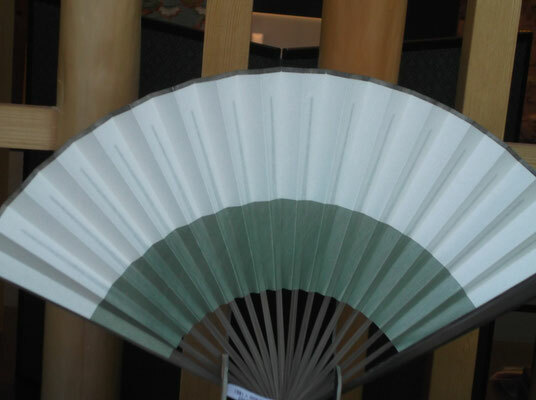 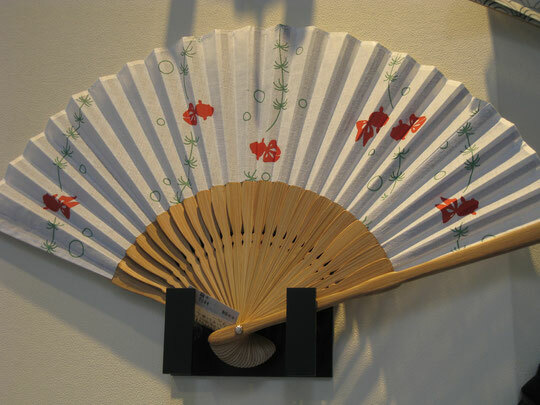 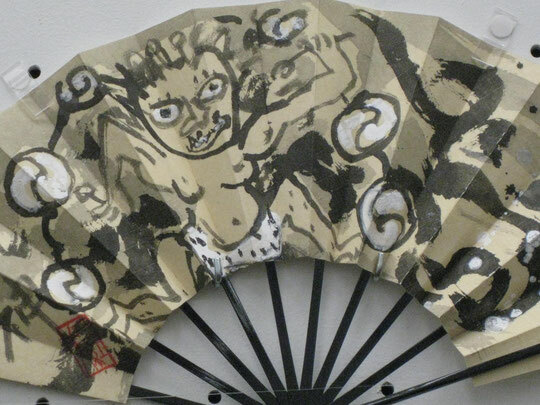 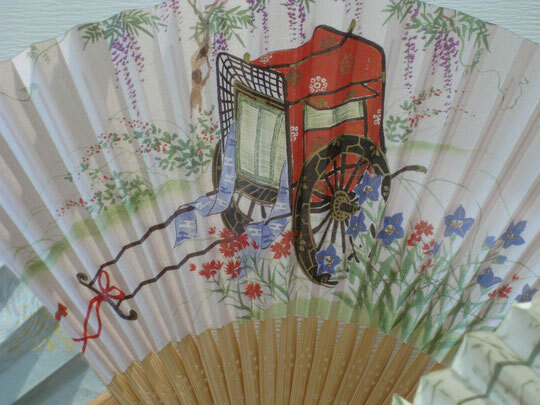 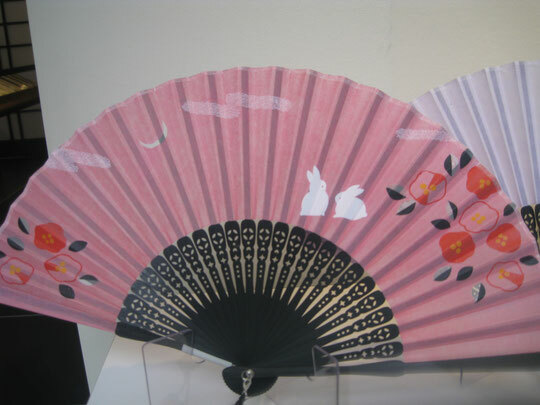 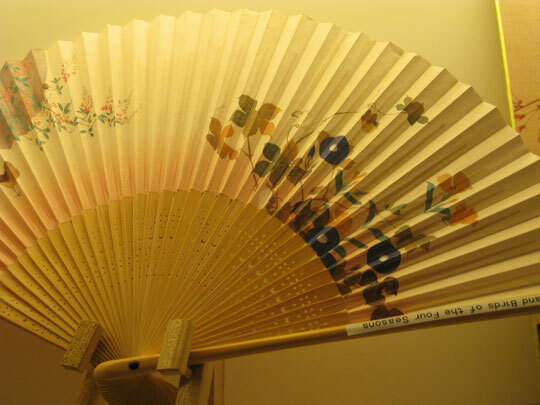 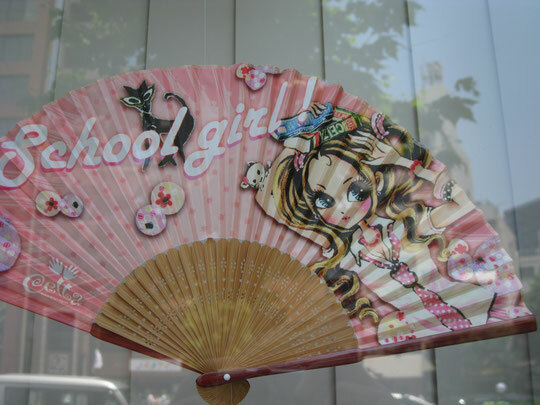 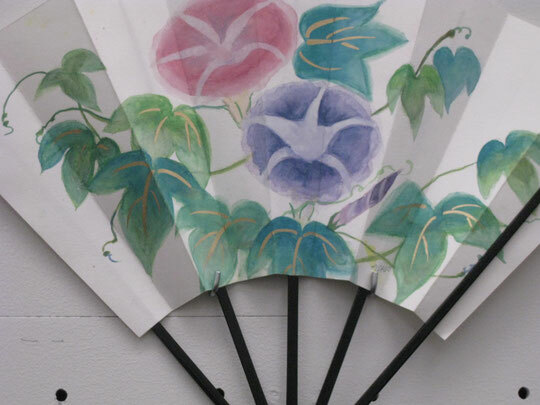 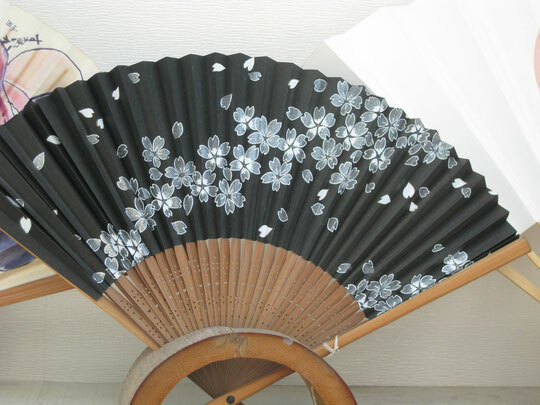 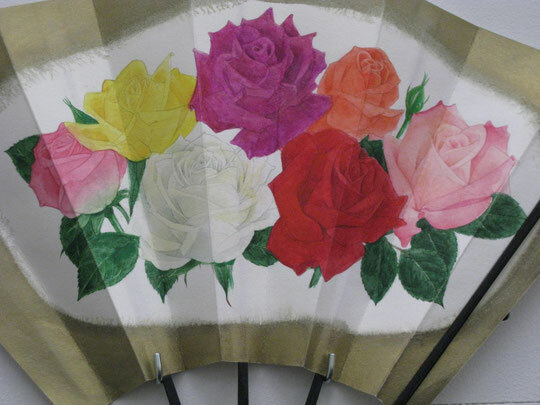 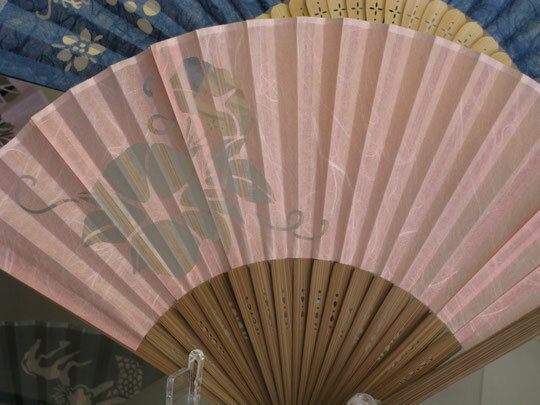 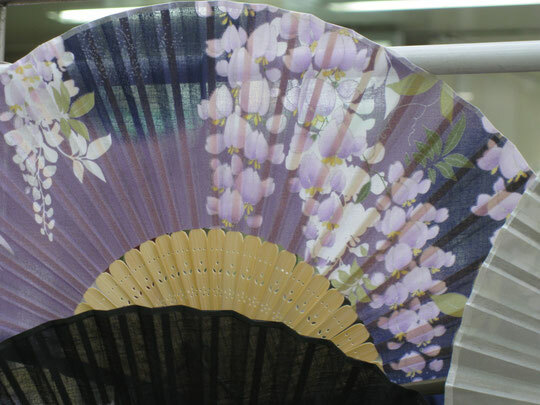 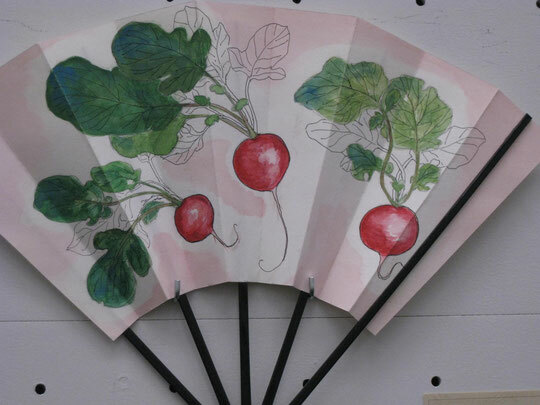 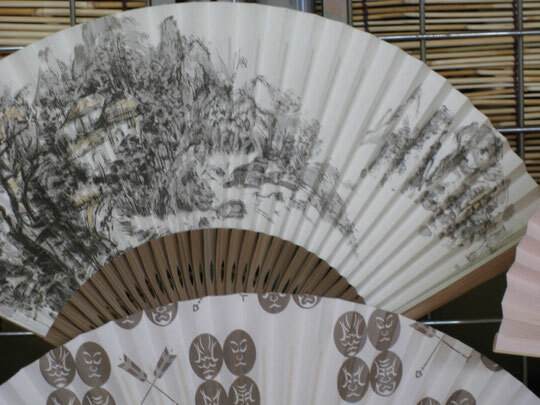 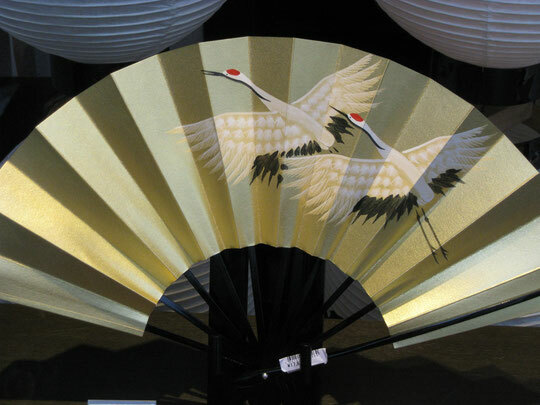 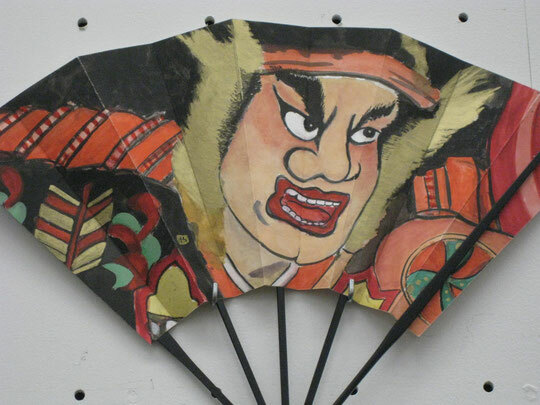 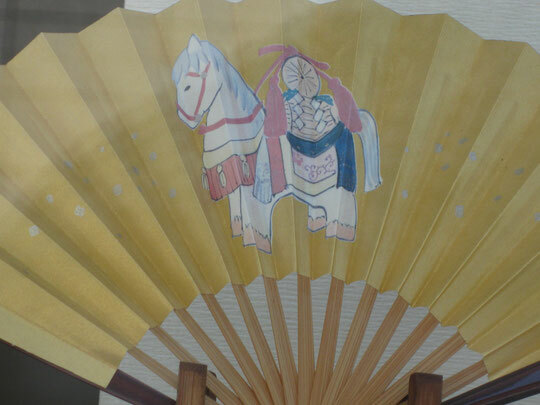 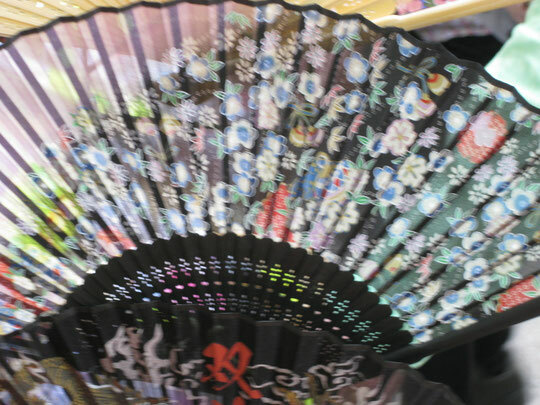 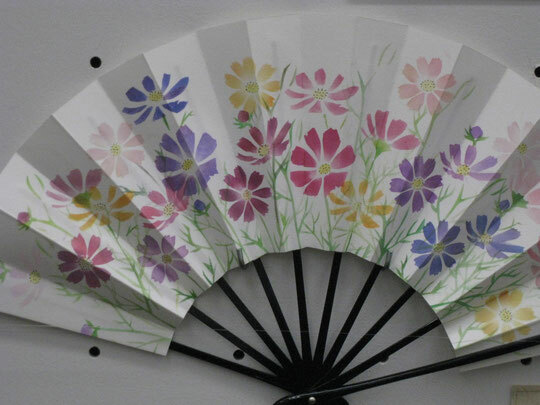 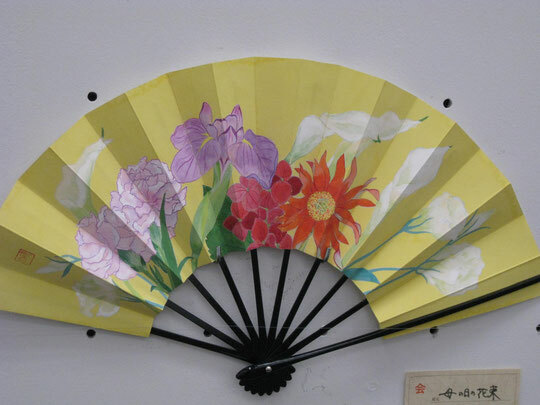 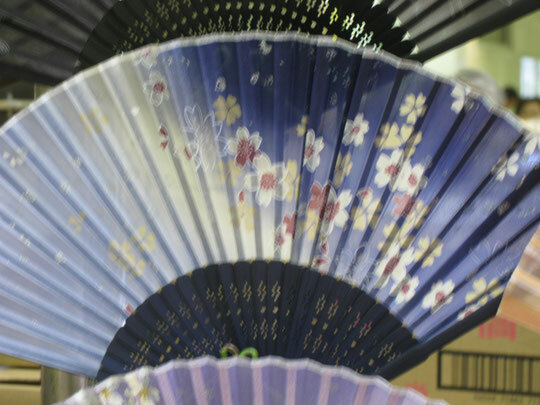 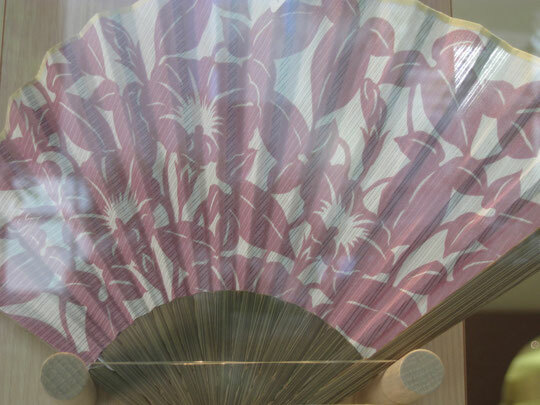 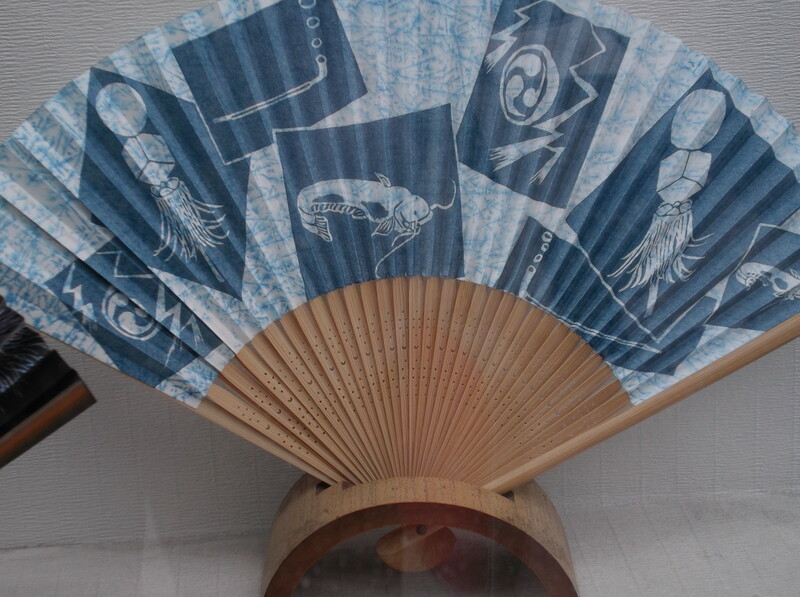 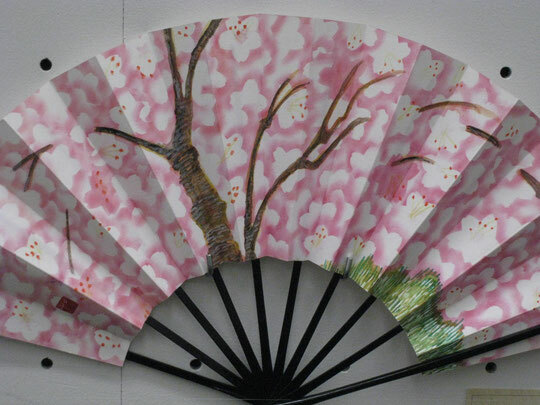 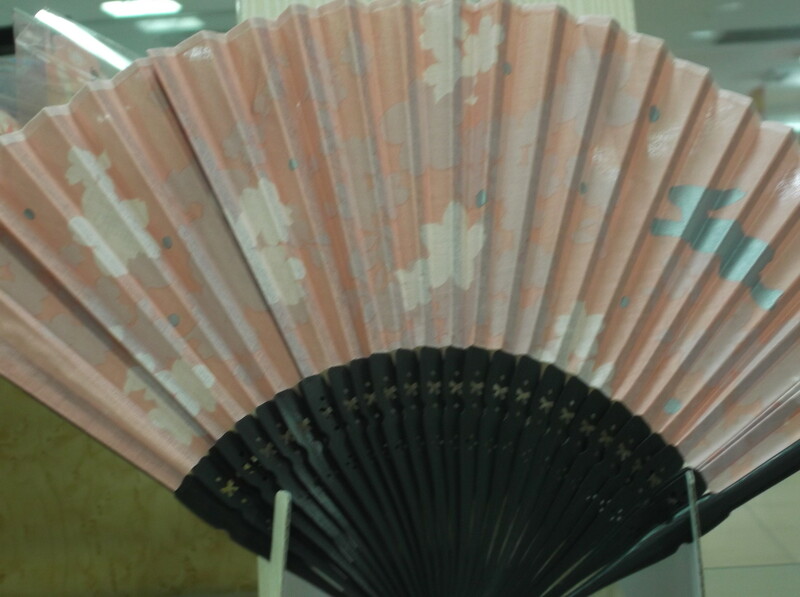 The role of the Japanese Fan is not only to make cool but also to represent its beauty in a narrow space. 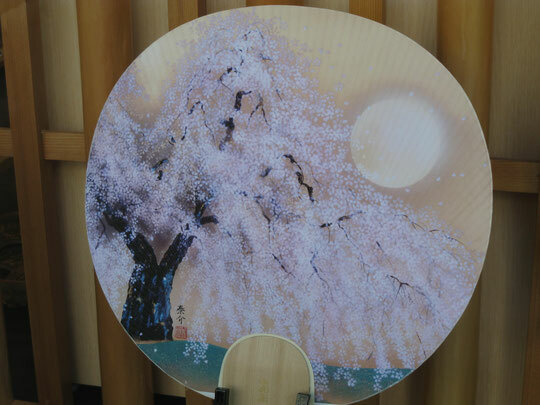 Here, you'll enjoy a different style of art. 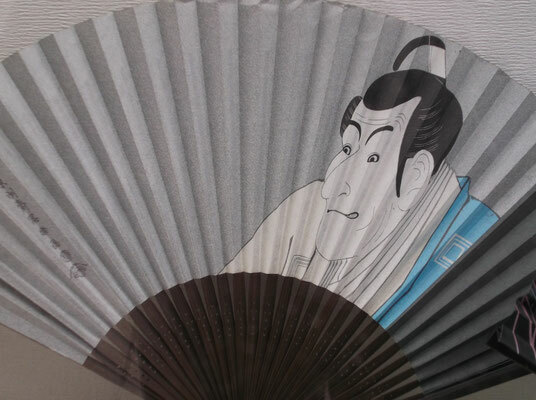 Why don't you make youself relax ? 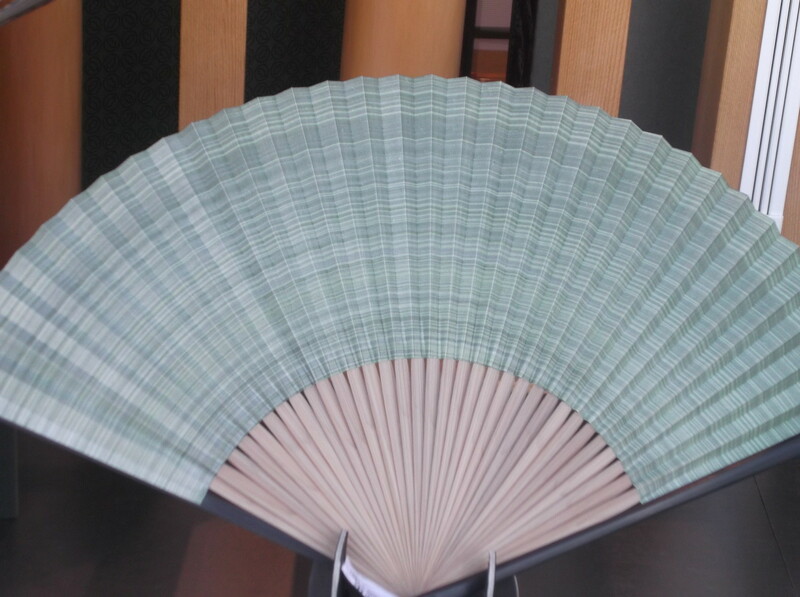 Why don't you enjoy the music of the Westen ?